Many thanks to the publisher for an advanced copy of this book. 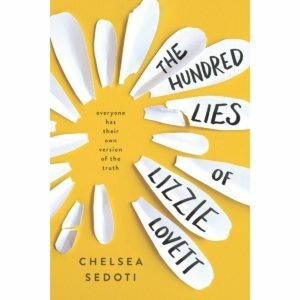 The Hundred Lies of Lizzie Lovett was such a fun and meaningful read. Highly recommended for fans of Little Miss Sunshine. Hawthorn Creely is not your typical teenager. Blessed with a penchant for horror stories and a devastating imagination, she begins searching for a missing girl: Lizzie Lovett. Since freshman year of high school, Hawthorn has taken Lizzie as her idol. The older girl has everything Hawthorn wants: she’s pretty and popular and happy and everyone loves her. At least, this is what Hawthorn believes. Hawthorn’s search becomes absurd when it turns into a werewolf hunt, and so does her life, when a caravan of gypsies—all friends of her hippy, vegan mother—take up camp in her backyard. At first, Hawthorn is angry at them, at her mother, at the world, but soon her anger turns to curiosity, and eventually to friendship, which leads her to a deeper understanding of herself. Another two notable and incongruous parts of Sedoti’s novel are when Hawthorn obtains Lizzie’s old job and then falls for Lizzie’s boyfriend, a suspect in her disappearance. But even those are layered with a more profound significance. By ‘reenacting’ Lizzie’s life, Hawthorn manages to uncover things about her idol and about herself. 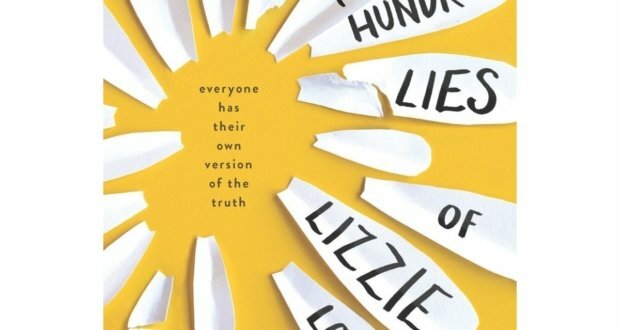 Against the backdrop of an outlandish hunt, The Hundred Lies of Lizzie Lovett is really a coming of age story about love: love for oneself and love for another. I cannot wait to read what Sedoti writes next.